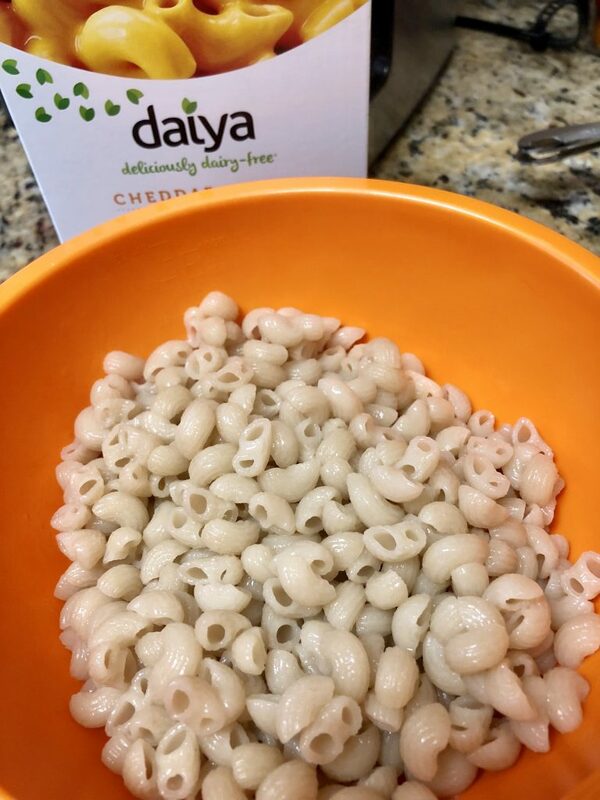 Today’s post is a little different, but I found a new dairy-free product, gave it a try and thought I should share 🙂 So firstly, I should start by saying that I really love all things dairy…they just don’t always love me back 😂 Rather than deny myself completely, I try to get creative sometimes and use non-dairy substitutes. 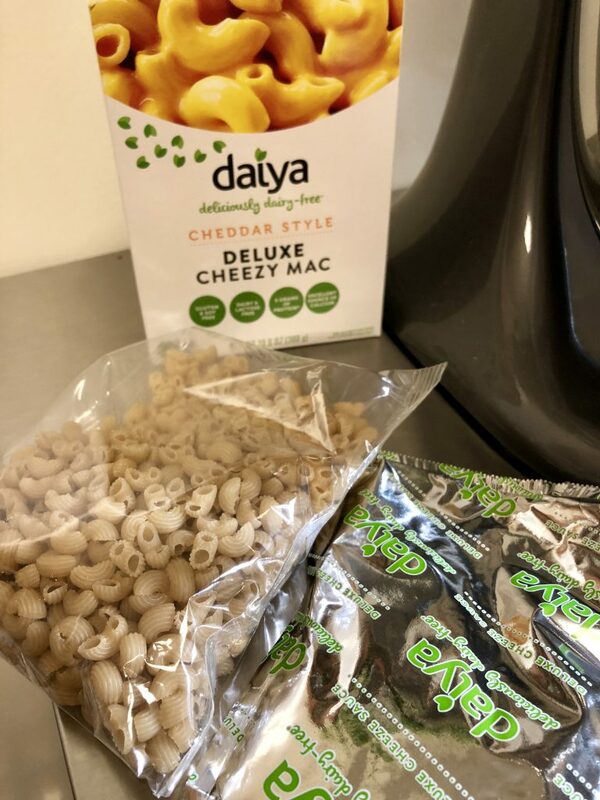 That’s where Daiya comes in. If you haven’t heard of it, check them out! 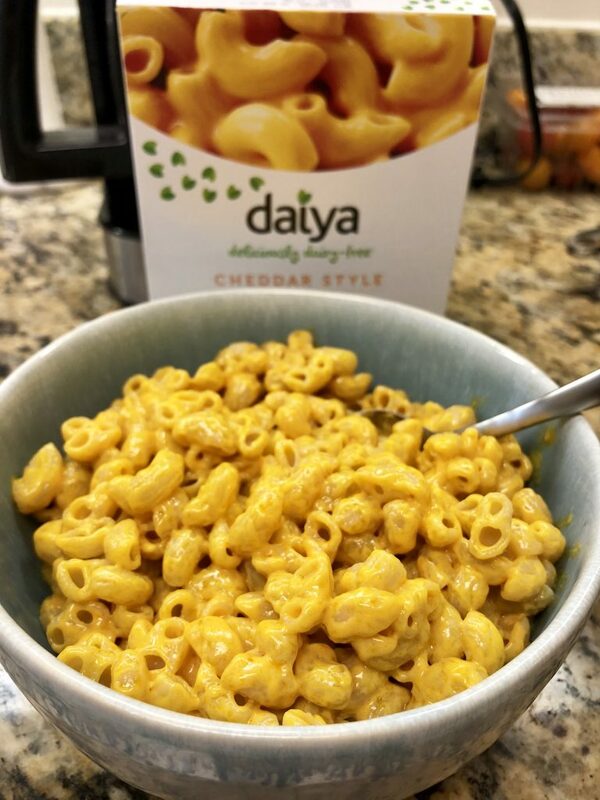 Daiya has a whole line of dairy-free, gluten-free, and soy-free “cheeses” and “dairy” products, and while they don’t perfectly taste like the real thing, it certainly satisfies a craving! 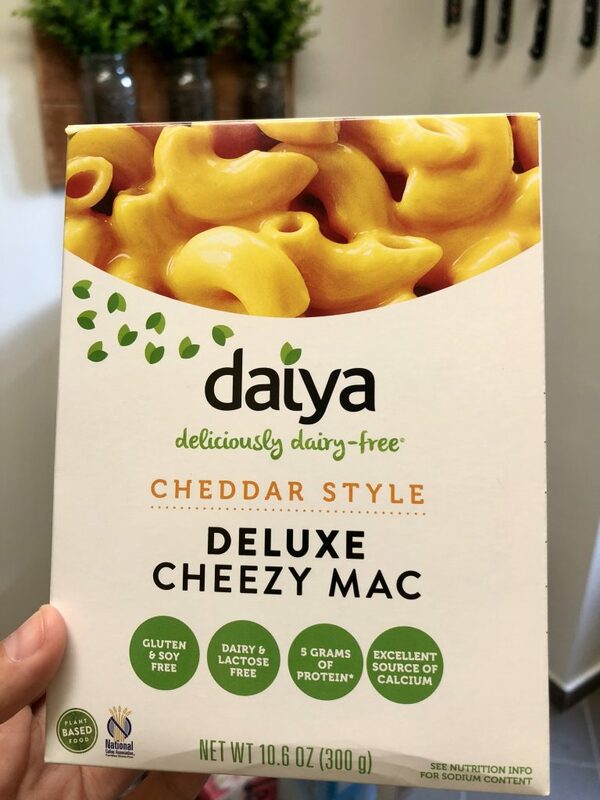 I recently found a newer product, Daiya Deluxe Cheezy Mac and couldn’t resist buying it. I did however save this testing project for my secret eating behaviors when Alex is traveling. Don’t we all have those?? I mean this guy just may have won secret eating forever.. Anyway, here’s the breakdown of the good, the bad, and the ugly. 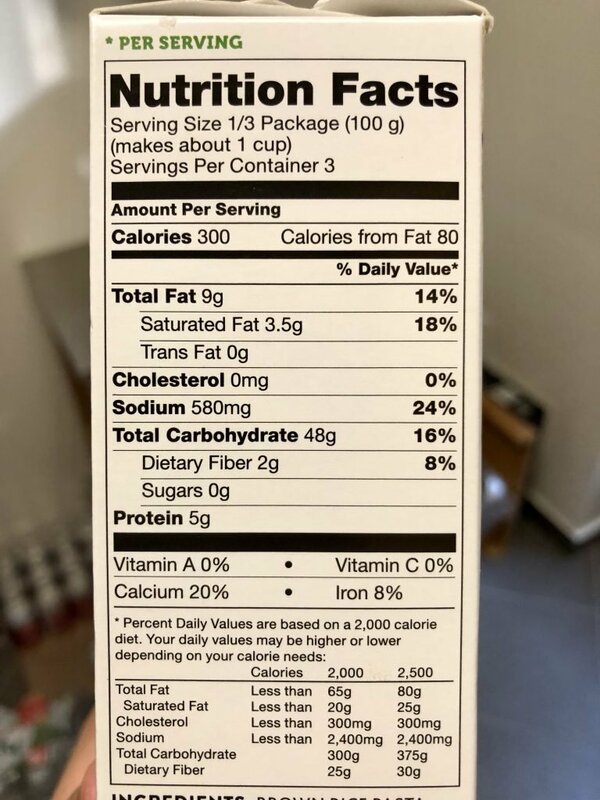 May be best to skip the nutritional facts…I mean that’s not why we eat macaroni and cheese, amiright?! So….here’s the deal. Is it insanely easy to prepare? Yes. 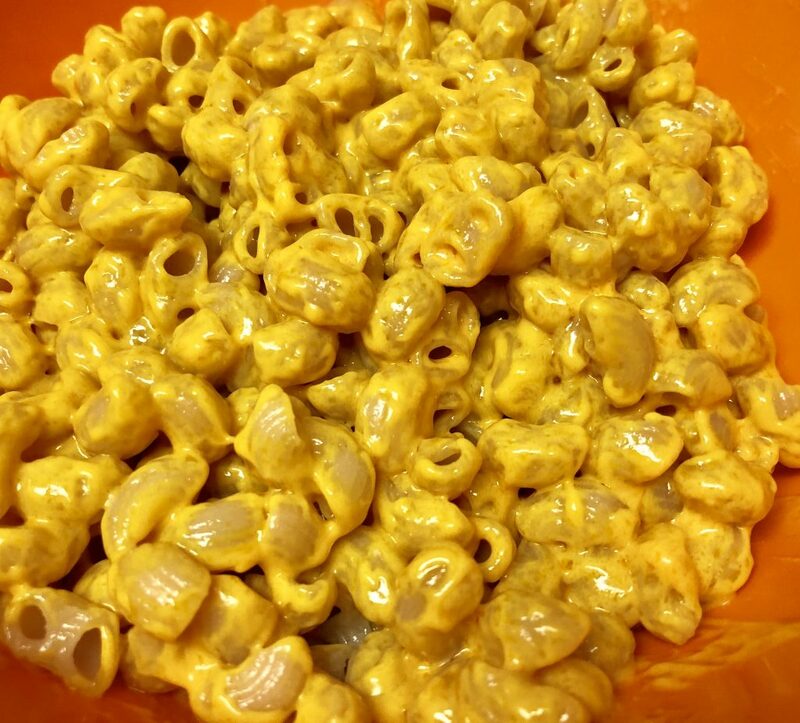 Does it satisfy a super cheesy craving? Mostly. Does the finished product look like the sumptuous photo on the box? Not really.. The final verdict: I’m glad I gave it a try, but I’m also glad I was only feeding myself on this one. 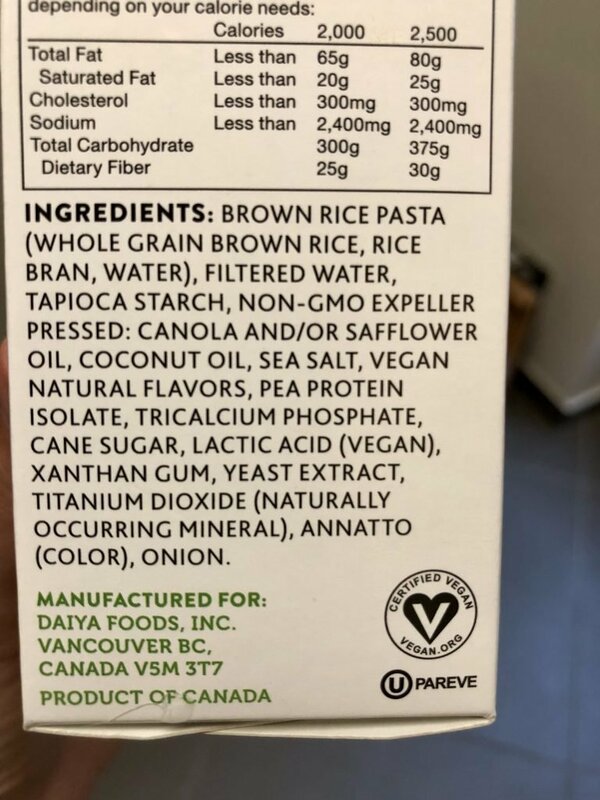 I actually wonder if a powdered “cheese sauce” that you add a plant-based milk to would taste more like Easy Mac, but that’s neither here nor there. Anyway, I still love Daiya all the way and will post a play-by-play the next time I make one of their pizzas or use their shredded cheeses. 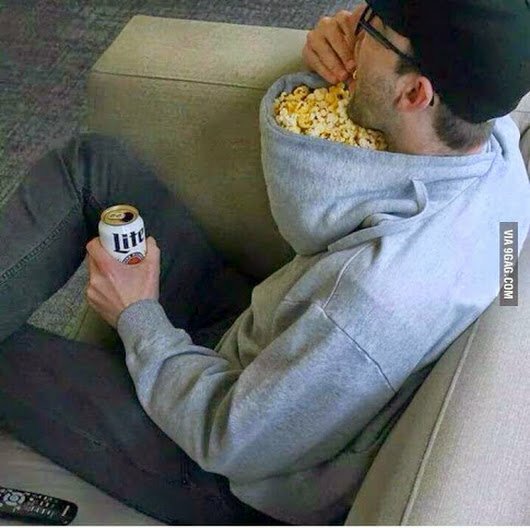 What are some of your favorite secret eating behaviors? ?